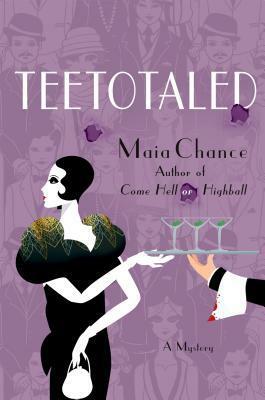 Today I'm featuring an upcoming read, Teetotaled by Maia Chance. 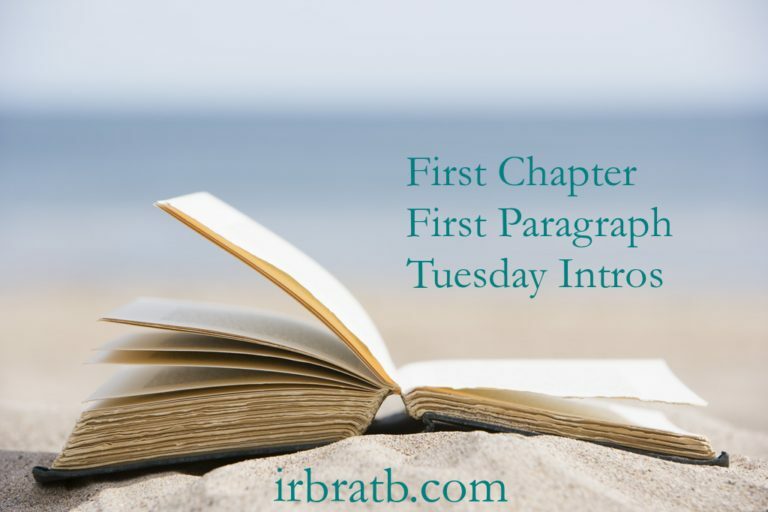 The excerpts shared are from a hardcover version borrowed from the library. The afternoon Sophronia Whiddle offered us the diary job, it was so hot, you could've sizzled bacon on the sidewalk. Which wasn't a half-bad idea, come to think of it, except that I was out of funds for bacon. I'd been living on shredded wheat for days. All right, hours. Page 56: "Hermie will be going to the swimming pool soon, and we wished to learn if he has come into big money as the result of his sister's death." My thoughts: As I learned by reading Come Hell or Highball, the first book in the Discreet Retrieval Agency Mystery Series, protagonist Lola Woodby and her sidekick Berta may be destitute, but they are witty and resourceful. I'm looking forward to catching up with their next escapade. 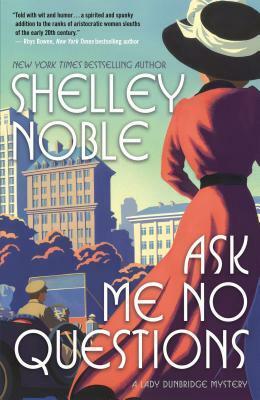 From Goodreads: In Maia Chance’s follow-up to her acclaimed Prohibition-era caper Come Hell or Highball, Lola Woodby is hired to find a diary, but soon the diary owner’s future mother-in-law is murdered. After her philandering husband died and left her penniless in Prohibition-era New York, Lola Woodby escaped with her Swedish cook to the only place she could—her deceased husband’s secret love nest in the middle of Manhattan. Her only comforts were chocolate cake, dime store detective novels, and the occasional highball (okay, maybe not so occasional). But rent came due and Lola and Berta were forced to accept the first job that came their way, ultimately leading them to set up shop as a Discreet Retrieval Agency, operating out of Alfie’s cramped love nest. Now they’re in danger of losing the business they’ve barely gotten off the ground—they haven’t had a job in months and money is running out. 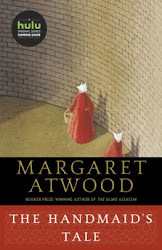 So when a society matron offers them a job, they take it—even if it means sneaking into a detox facility and consuming only water and health food until they can steal a diary from Grace Whiddle, a resident at the “health farm.” But barely a day in, Grace and her diary escape from the facility—and Grace’s future mother-in-law is found murdered on the premises. Lola and Berta are promptly fired. 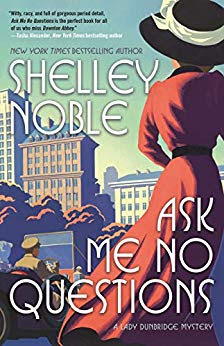 But before they can climb into Lola’s red and white Duesenberg Model A and whiz off the property, they find themselves with a new client and a new charge: to solve the murder of Grace’s future mother-in-law. 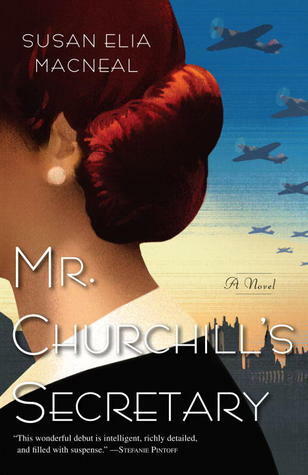 Today I'm featuring a current read, Mr. Churchill's Secretary by Susan Elia MacNeal. The excerpts shared are from a trade paperback version I received at last week's Random House December Open House. Half an hour before Diana Snyder died, she tidied up her desk in the typists' office of the Cabinet War Rooms. "I would say to the House, as I've said to those who have joined this Government, I have nothing to offer but blood, toil, tears and sweat. We have before us an ordeal of the most grievous kind. We have before us many, many long months of struggle and suffering," intoned Winston Leonard Spencer Churchill to the House of Commons and the British nation in his first speech as the new Prime Minister. This novel is the first book in the Maggie Hope Mystery Series, a series I have been meaning to start since it first appeared in the book world in 2012. It's a natural fit for me because I love the historical mystery genre, particularly series which are set in war-time London. It would probably have taken several more months (or longer) for me to gravitate to the series had it not been for an historical fiction author panel at the recent Random House Open House I attended. 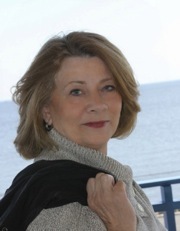 Not only was it a treat to listen to Ms. MacNeal in conversation with authors Amy Bloom and Elizabeth Letts (and moderated by Reading with Robin's Robin Kall), I also came away with a copy of Mr. Churchill's Secretary in my gift bag. While it might take a while to catch up (The Prisoner in the Castle, the eighth book in the series, was published this year), I anticipate it will be a wonderful reading journey.